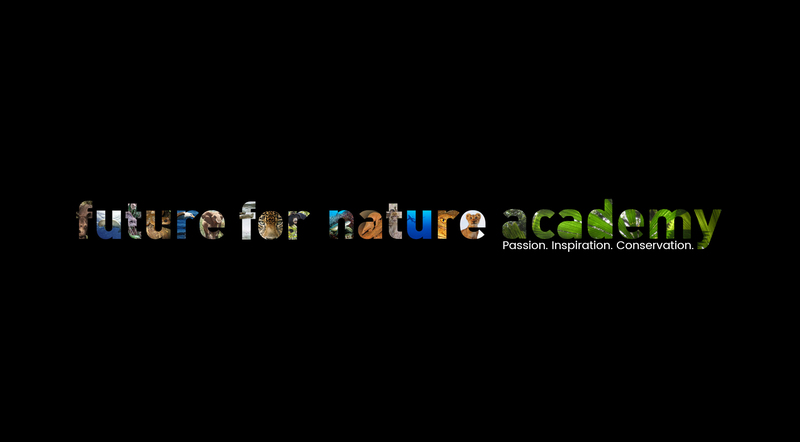 The Future For Nature Academy (FFN Academy) is a national network of students and young graduates with a passion for nature conservation. By organizing varying activities such as lectures, documentary-evenings, a photo-competition and symposia we create a platform for people to meet, discuss and make plans together for a better future for nature. Expand further in the Netherlands to reach more (young) people to inspire and empower them. Develop into a (inter)national network and collaborate with similar communities abroad such as Conservation Optimism (conservationoptimism.org/) to spread the ‘vibe’ of conservation optimism. Share internship, job and volunteering opportunities by our network of nature organizations that are in line with our goal and mission.